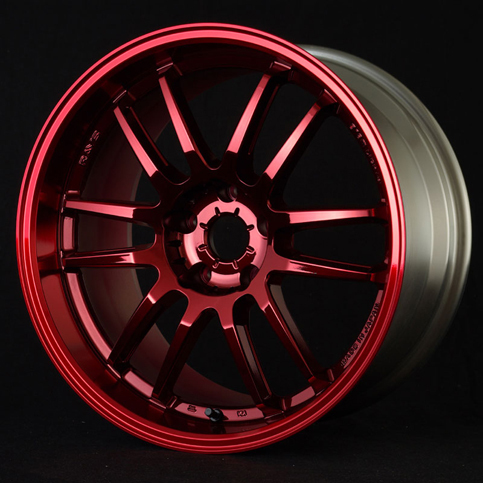 The 2×7 is the first wheel out of the new Homura premium cast wheel line by Rays. 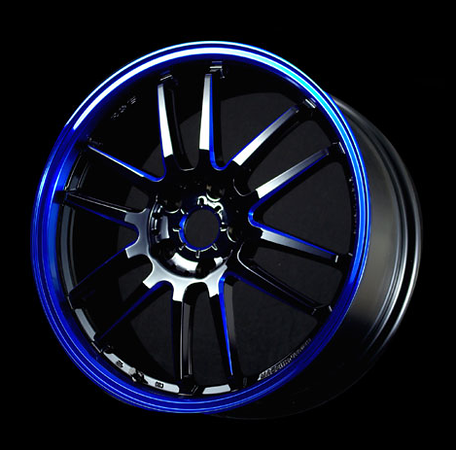 The new 2×7 incorporates a stunning split seven spoke design that will add to the look of any luxury vehicle. 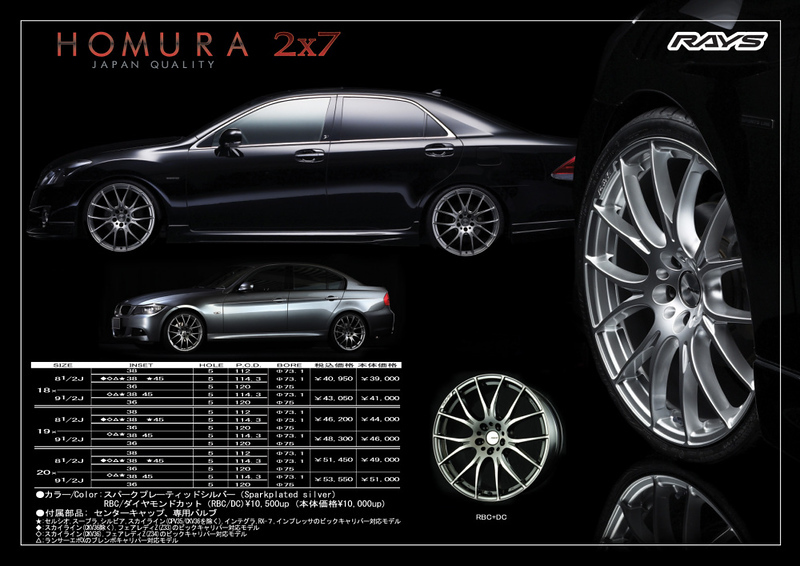 This wheel is available in 18, 19 and 20 inch applications for Japanese and European vehicles. 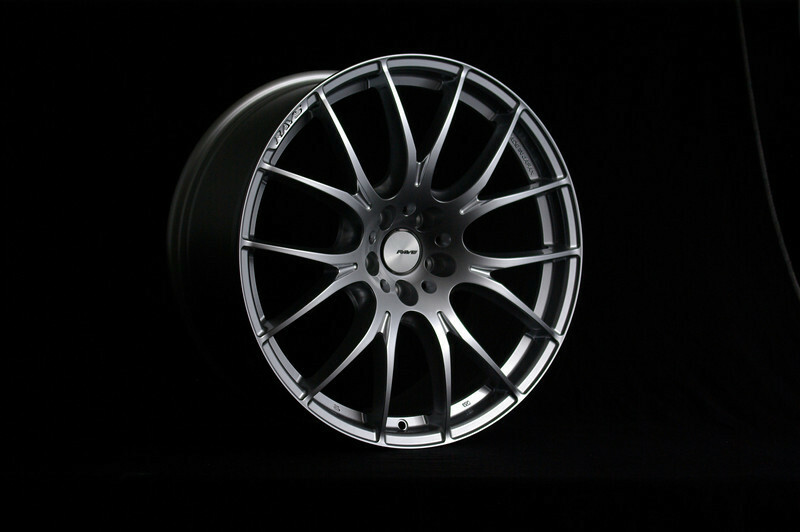 Three different finishes are offered, Spark Plated Silver, RBC/ Diamond Cut and Matte Gunmetal which is exclusive to overseas markets and is not available in Japan. 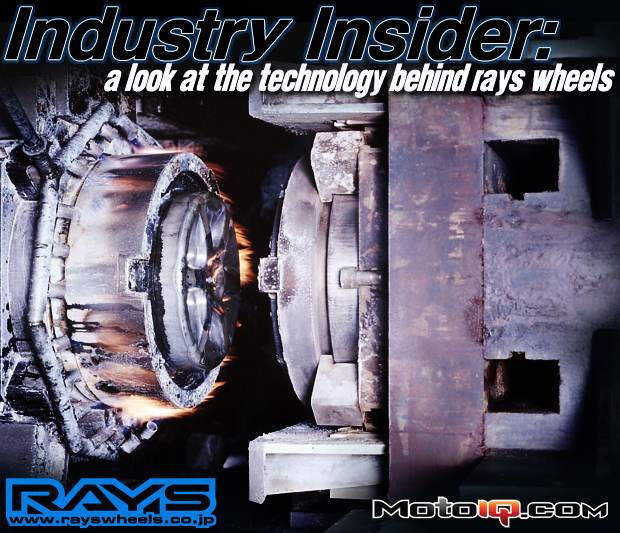 The Rays brand has always been synonymous with quality and with the new Homura 2×7, you can rest assured that you will be getting the absolute highest quality product at an affordable price. The DC Spec is the latest variation of the Gram Lights 57 Ultimate wheel. Constructed utilizing Rays advanced flow forming technology, the 57 Ultimate DC Spec is offered in 17 & 18 inch applications with a choice of two vivid colors, RBC Blue Clear and RMC Red Clear. Please note that RBC/RMC Clear coats are susceptible to degradation by ultraviolet light and may fade or discolor after six to twelve months of exposure to sunlight and road conditions.